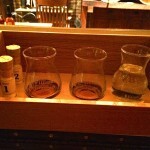 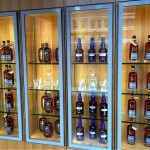 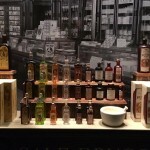 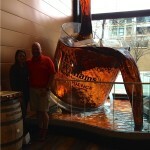 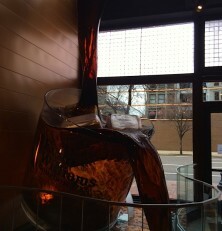 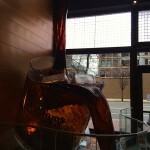 A coupe of our members visited the Evan Williams Experience in Louisville and was not disappointed! 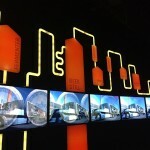 They really put thought into the new attraction and is a great walk through history of downtown Louisville. 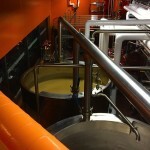 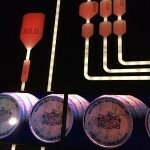 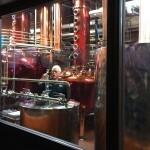 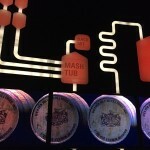 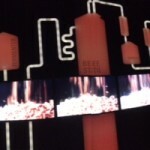 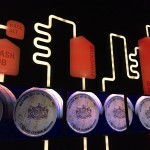 Along with great interactive media and artifacts it has its very own Micro Distillery. 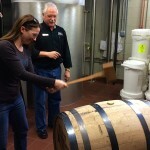 Are group was lucky and a Mafia wife got to hammer in the bung on that days barrel! 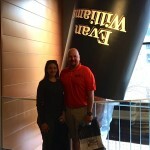 The tour has a great flow and ends with a loaded gift shop(bring your wallets!) 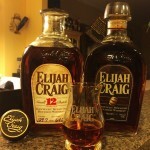 They even had a short supply of Elijah Craig Barrel Proof! 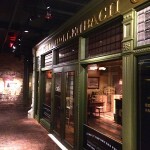 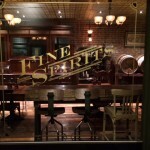 Stop by and give them a visit and tell them The Bourbon Mafia recommended you!